We often have folks visit us to help them add some character to their office, worship, or working space. Depending on their budget, we offer them a variety of options. One of these options is our acrylic material. 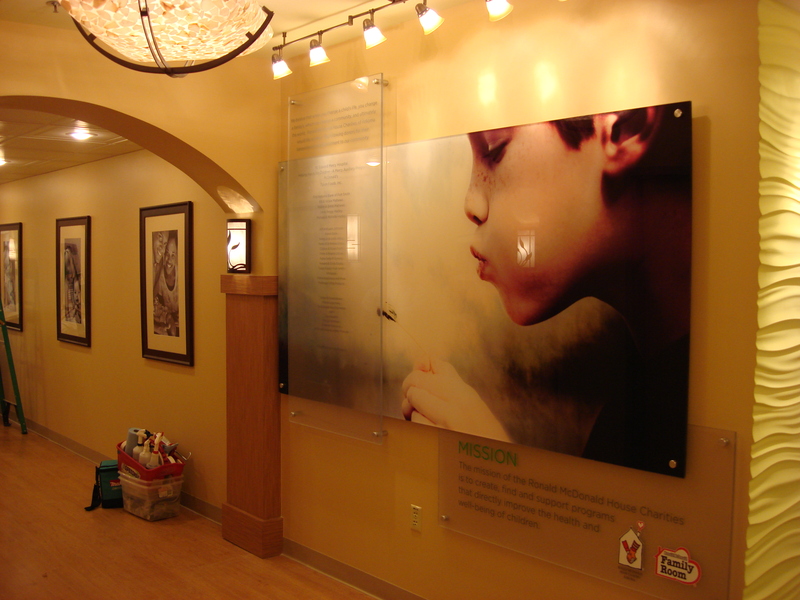 Acrylic is one of our heavier substrates that comes in a variety of dimensions and depths, and is able to be affixed to be mounted to walls. 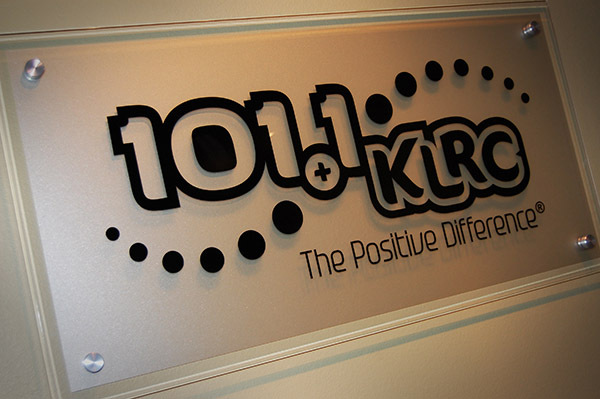 Because of its glassy finish, it offers a more “upscale” look than other substrates. As large as 4’ x 8’ or as small as 4” x 4”, we can customize for a variety of applications and intents. 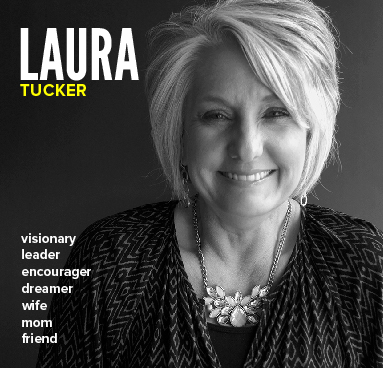 As for thickness, 3/16″, 1/4″, or 1/2″ can be used to achieve the desired visual impact. The acrylic is flat-faced, but if you want additional character, we offer a beveled option that has a smooth extrusion inset from the edge. To add some artistic flair, we can flame polish the edges, which removes the factory-cut look and restores the edge to a more transparent, glassy finish. To add even more dimension, we can stand off the acrylic piece from the wall and add some caps to hide the mounting studs. With sufficient lighting, standoffs help the piece cast a bit of a shadow. Where are acrylic pieces commonly used? 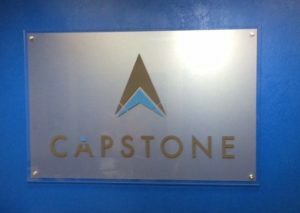 Capstone’s branded acrylic is backed with etch vinyl that is inset from the edge, while their cut vinyl logo is on the front of the piece. This is mounted in their front lobby and is meant to greet incomers with the Capstone brand. An acrylic panel with etch on the back and your logo in cut vinyl on the front makes a strong piece for reception areas. 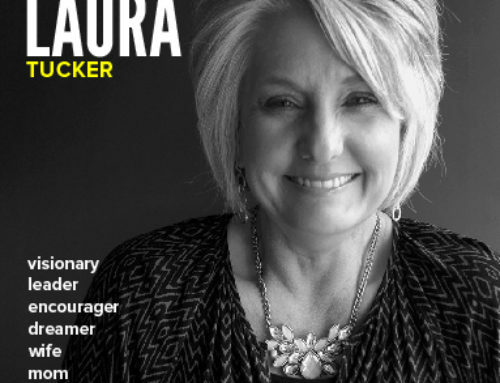 It also reinforces your brand to anyone who walks through your front door. 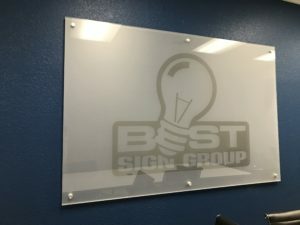 If you’re looking to enhance the visual appeal of your office space, a digital print backing an acrylic piece with a vinyl quote on the surface makes for an elegant presentation. 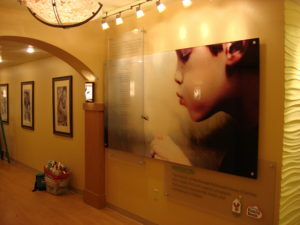 Note in the image to the right how the lighting works well with the acrylic, which creates a warm feeling and draws the eye to study the scope of the image, as well as the message contained on the front piece of acrylic. The artistic uses of acrylic are numerous, and we can guide you to make the best choices for your space and your budget. For our conference room, we’ve found this piece to be critical. 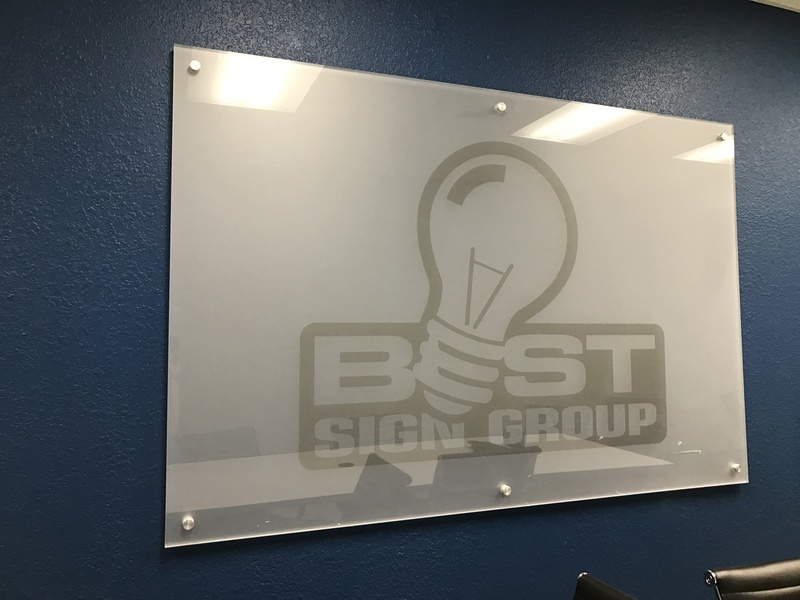 We love that when we invite guests into our conference room, they see our brand. From a functional perspective, we can be ready at a moment’s notice to take notes, record thoughts, or draw ideas. We are a visual company, and having this acrylic piece in our conference room is an indispensable asset.